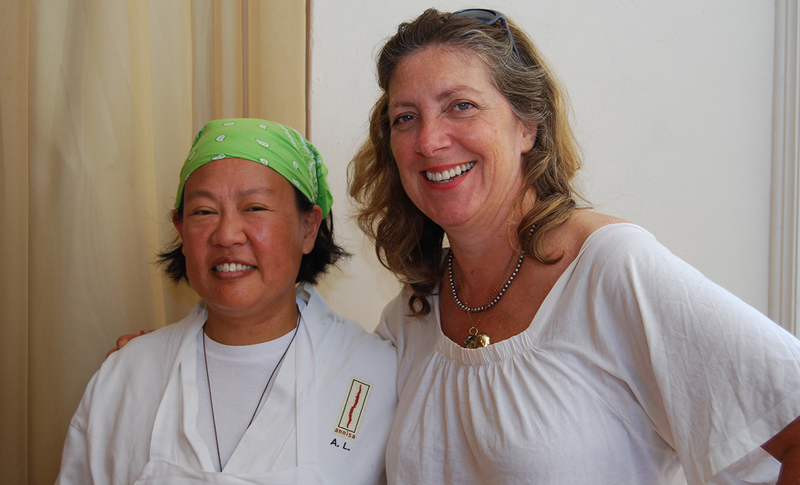 nita Lo, chef & owner of Annisa in New York City, is one of the most respected female chefs in the country, earning numerous accolades for her inventive cuisine that reflects her multicultural upbringing and classic French training. Lo, a second generation Chinese-American, grew up in Birmingham, Michigan and fostered an interest in food at a young age. She earned a degree in French language at Columbia University and while studying at Columbia's French language institute in Paris, fell in love with the food culture. She soon enrolled at Ecole Ritz-Escoffier. Anita graduated first in her class with honors, while interning with Guy Savoy and Michel Rostang. Back in New York, Lo worked at Chanterelle and restaurant Mirezi. After two years, Lo left to travel the world, explore food in Southeast Asia and plan her own restaurant. 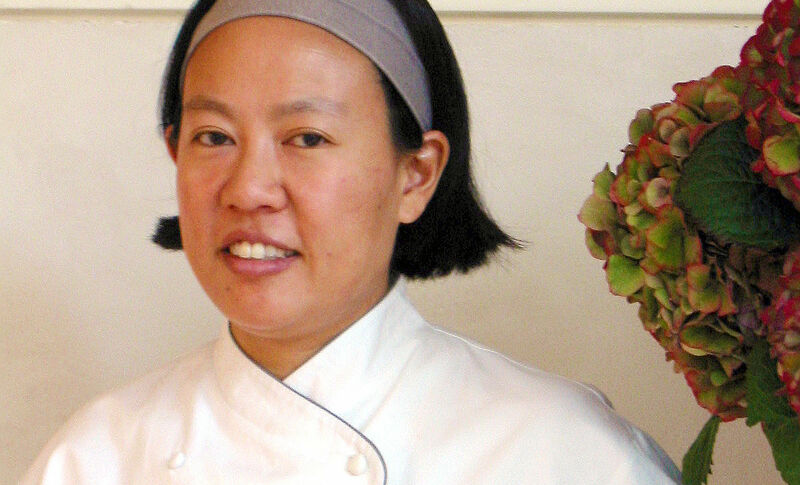 In 2000, she opened Annisa, an intimate, upscale restaurant in Greenwich Village. It was an instant hit, earning a two-star review from The New York Times. Food & Wine magazine named her one of ten Best New Chefs in America in 2001. In June 2009, after ten years in business, Annisa suffered an unfortunate blow - a fire destroyed the restaurant. Lo decided to take some time to travel as plans for rebuilding got underway. She scoured the globe from Mongolia to Egypt for inspiration. She also appeared on Top Chef Masters where she battled her contemporaries in weekly challenges, placing fourth out of 24 chefs. 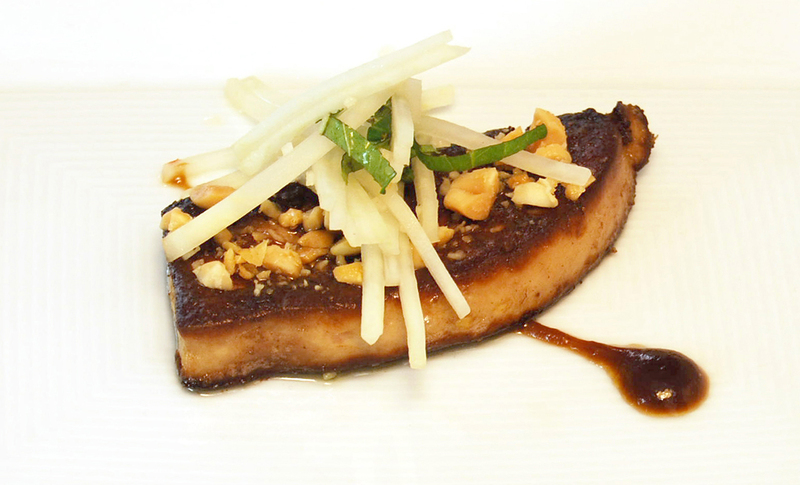 In spring of 2010, Chef Lo reopened Annisa, keeping many of the same elements - clean design, welcoming atmosphere, and a small menu, plus, added new additions to the menu, inspired by her recent travels and a renewed perspective about cooking, eating and being a chef in New York City. 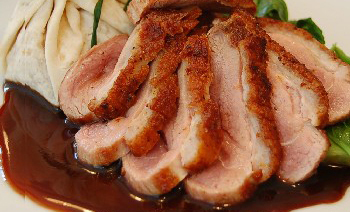 In this Chef Anita Lo recipe, seared duck breast is served with a beggar's purse of fresh figs stuffed with duck confit.